1/2" Drive Enclosed Head Ratchet 15" 1/2" Drive Enclosed Head Ratchet 15"
1/2" Drive Ratchet. 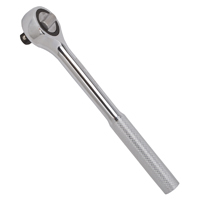 1/2" Drive Enclosed Head Ratchet 15". Manufactured by: Williams, a JH Williams Company..
1/2" Drive Round Head Ratchet 15" 1/2" Drive Round Head Ratchet 15"
1/2" Drive Ratchet. 1/2" Drive Round Head Ratchet 15". Manufactured by: Williams, a JH Williams Company.. MEDIUM DUTY RATCHET Working load limit 1,000 lbs. Rated breaking capacity 3,000 lbs. Steel with nylon webbing With D rungs and J hooks Visual package V3303 16 FT. 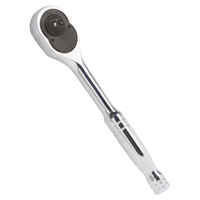 MEDIUM DUTY RATCHET SIZE:16 Ft.
Digital Torque Wrench. 1/2" Dr 25-250 Ft.Lb. Computorq 3 Digital . Manufactured by: CDI, a JH Williams Company..
3/4" Drive Ratchet. 3/4 Drive Ratchet Head. Manufactured by: Williams, a JH Williams Company..
LIGHT DUTY RATCHET Working load limit 500 lbs. Rated breaking capacity 1500 lbs. With D rings and J hooks Steel with nylon webbing Visual package V3302 15 FT. LIGHT DUTY RATCHET SIZE:15 Ft. HEAVY DUTY RATCHET Working load limit 3,300 lbs. Rated breaking capacity 10,000 lbs. 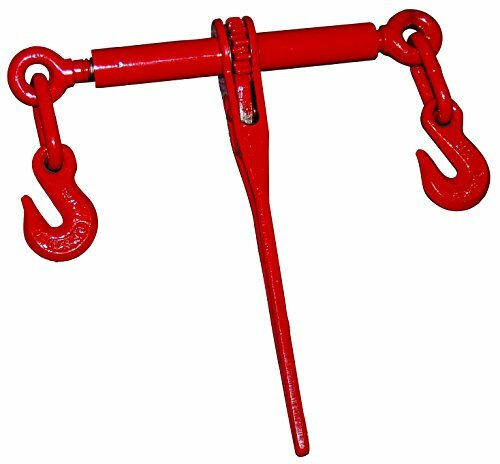 Steel with nylon webbing With heavy-duty steel J hooks Visual pac Do not exceed working load limit Do not use if webbing is damaged or frayed V3304 27 FT. 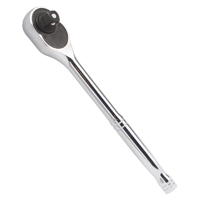 HEAVY DUTY RATCHET SIZE:27 Ft.
1/4" Drive Round Head Ratchet 5" 1/4" Drive Round Head Ratchet 5"
1/4" Drive Ratchet. 1/4" Drive Round Head Ratchet 5". Manufactured by: Williams, a JH Williams Company..
3/8" Drive Rnd Head Ratchet 10-1/2" 3/8" Drive Rnd Head Ratchet 10-1/2"
3/8" Drive Ratchet. 3/8" Drive Rnd Head Ratchet 10-1/2". 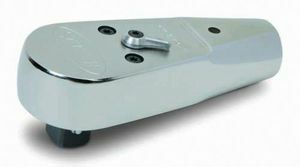 Manufactured by: Williams, a JH Williams Company..
1/2" Drive Enclosed Head Ratchet 10-3/8" 1/2" Drive Enclosed Head Ratchet 10-3/8"
1/2" Drive Ratchet. 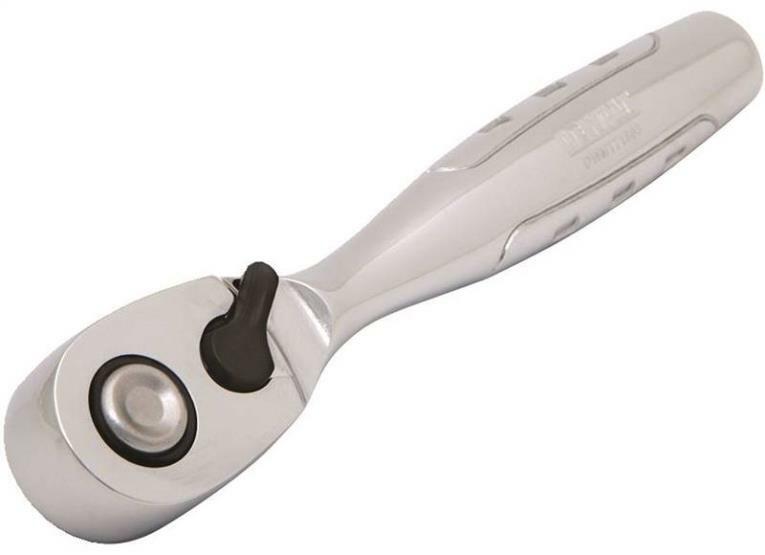 1/2" Drive Enclosed Head Ratchet 10-3/8". 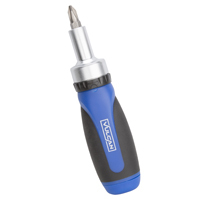 Manufactured by: Williams, a JH Williams Company..
Ratchet Heads for Pre-Set Torque Wrench. 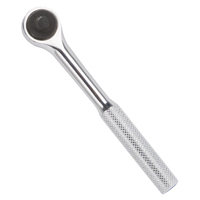 Ratchet "X", 1/2" Dr. 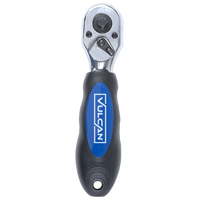 Manufactured by: Williams, a JH Williams Company..
1/4" Drive Enclosed Head Ratchet 5-1/4" 1/4" Drive Enclosed Head Ratchet 5-1/4"
1/4" Drive Ratchet. 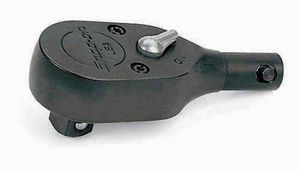 1/4" Drive Enclosed Head Ratchet 5-1/4". Manufactured by: Williams, a JH Williams Company..
1/2" Drive Ratchet. 1/2" Drive Construction Ratchet Repair Kit. Manufactured by: Williams, a JH Williams Company..
1" Drive 2-Piece Ratchet 41" 1" Drive 2-Piece Ratchet 41"
1" Drive Ratchet. 1" Drive 2-Piece Ratchet 41". Manufactured by: Williams, a JH Williams Company..
3/8" Drive Rat 60T 7-3/4" 3/8" Drive Rat 60T 7-3/4"
3/8" Drive Ratchet. 3/8" Drive Rat 60T 7-3/4". 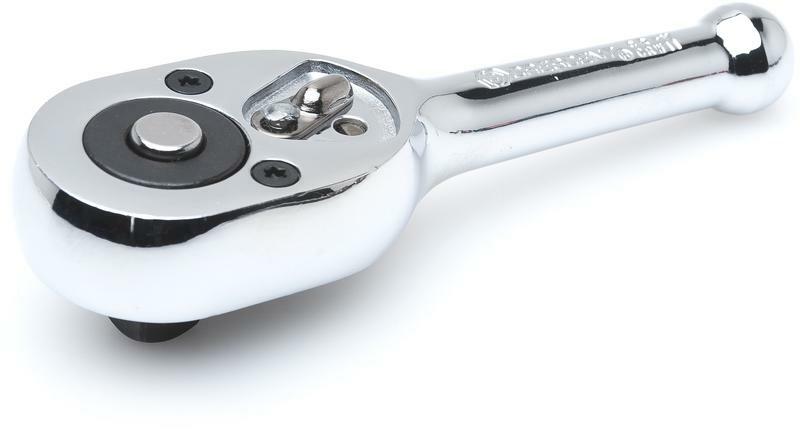 Manufactured by: Williams, a JH Williams Company..
1/2" Drive Ratchet 9-7/8" 1/2" Drive Ratchet 9-7/8"
1/2" Drive Ratchet. 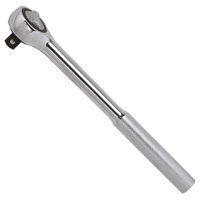 1/2" Drive Ratchet 9-7/8". Manufactured by: Williams, a JH Williams Company..